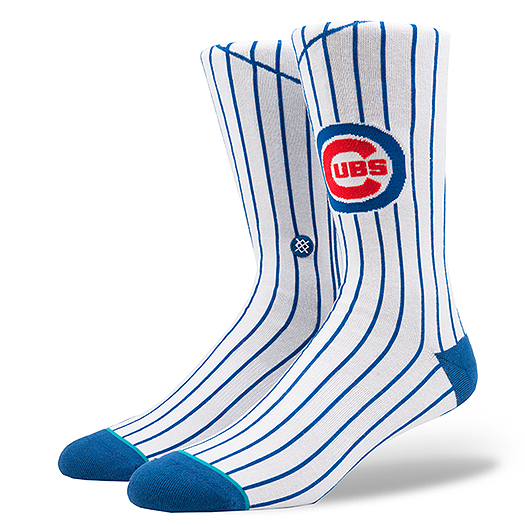 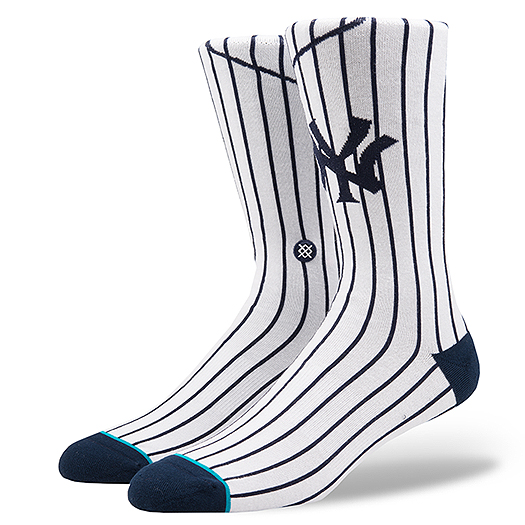 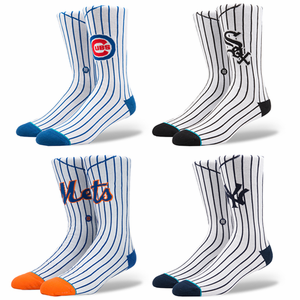 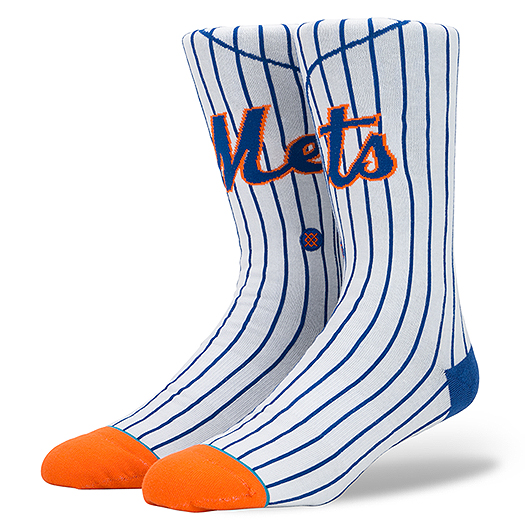 The Stance Home Jersey Men’s MLB Stadium Socks feature a cool design that replicates the design of your favorite teams’ home jersey. Each pair of Stance Home Jersey Socks is constructed from a comfortable Pique Knit material and feature terry loop forefoot, heel and toe cushioning. 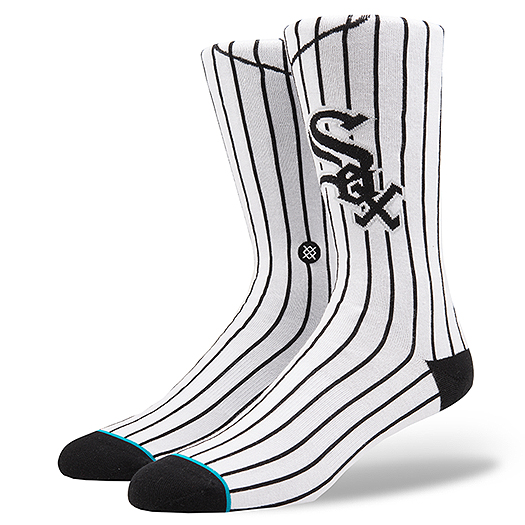 These socks also come with arch support, a reinforced heel and toe, and a seamless toe closure.